This page contains a single entry by Brewmaster published on April 14, 2015 10:50 PM. All Things Brooklyn - Make Some Beer was the previous entry in this blog. 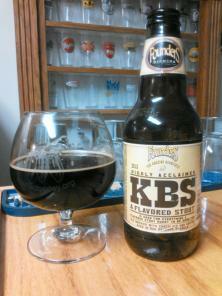 Bois - The Bruery is the next entry in this blog.